The elegantly simple Doppio Ajour Sheet Set features Frette's signature double open hemstitch on soft cotton sateen. 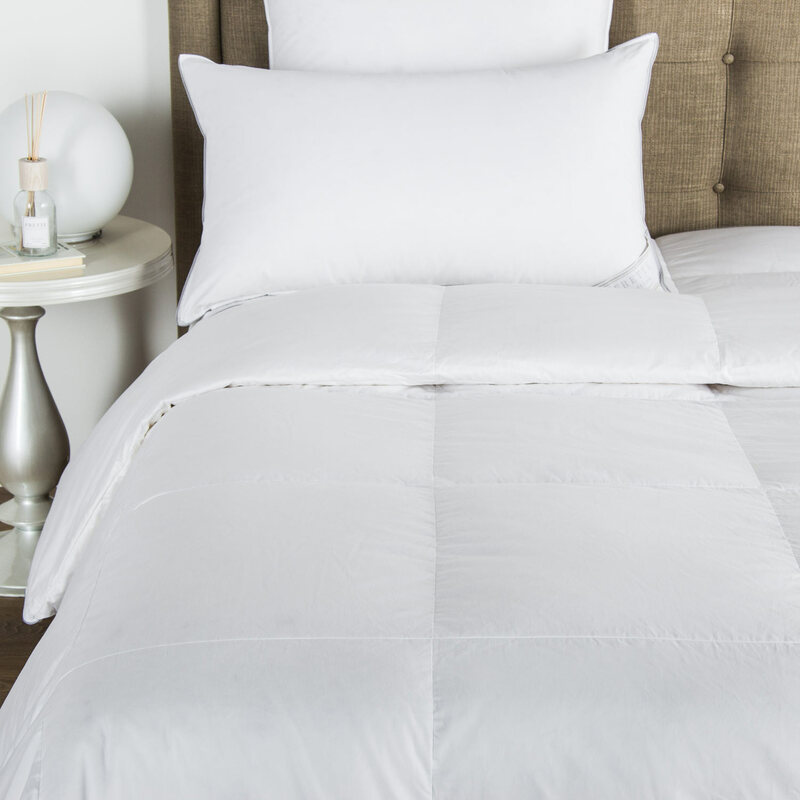 Timeless and versatile, this sheet set perfectly complements any bedroom interior. 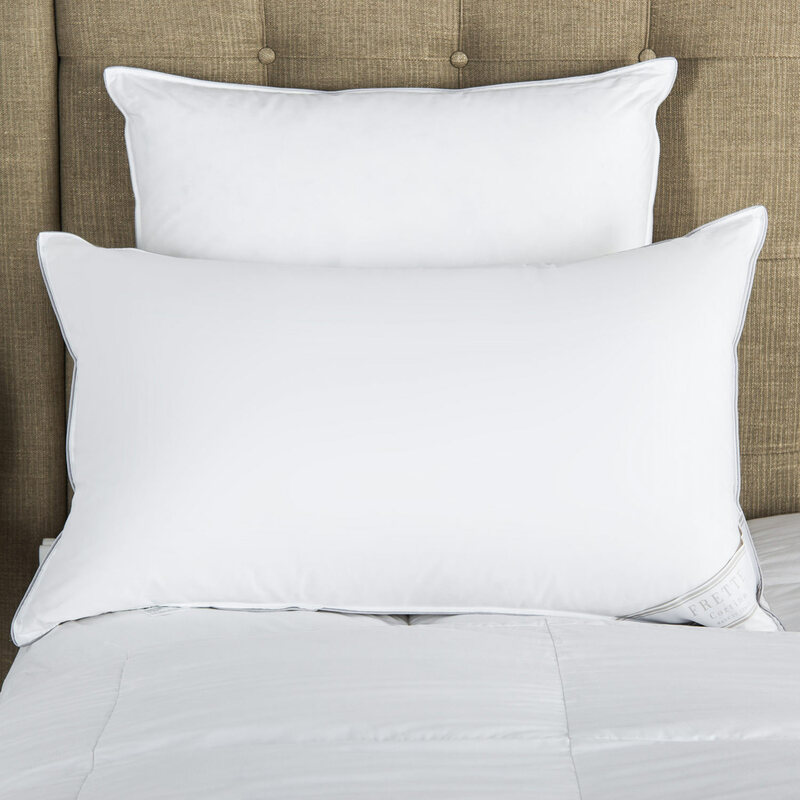 This sheet set features Frette's signature double open hemstitch on soft, smooth and lustrous cotton sateen. Soft and subtle colours help the Dopio Ajour sheets complement any bedroom interior. 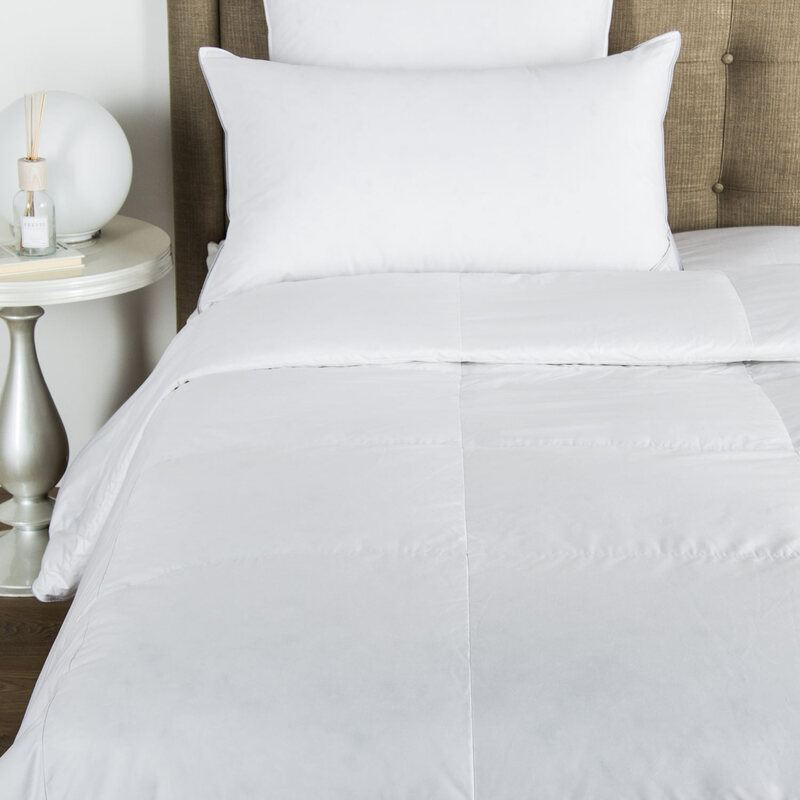 No matter the d&eacute;cor, from classic stylings to modern simplicity, this sheet set is a luxurious addition to your guest or master bedroom. 100% cotton. Made in Italy. Machine wash in cold water with mild liquid biodegradable detergent without added bleach or whiteners. Dry on low setting. Remove before completely dry to fold.